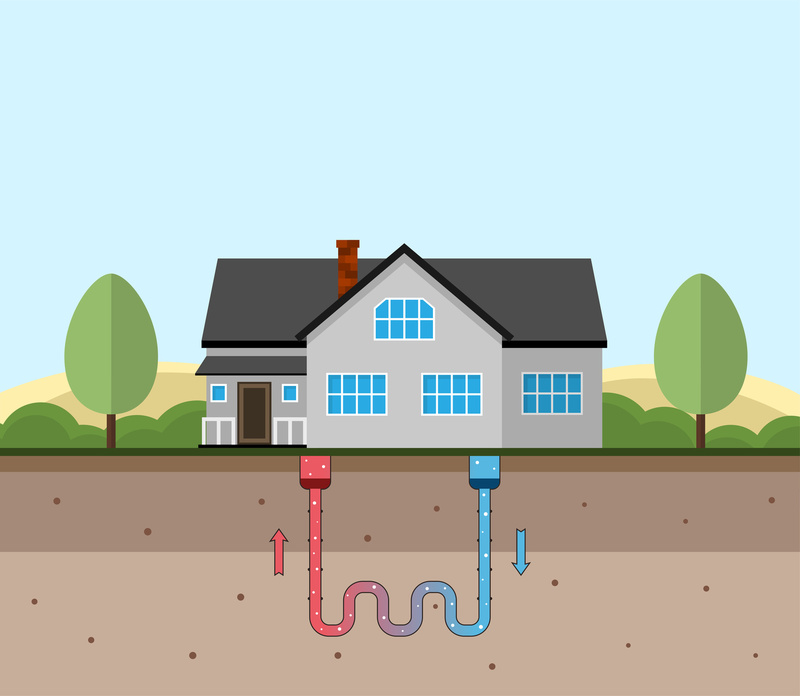 Many people in Lexington are using geothermal systems to heat their homes because of its many benefits over common heating and air conditioning systems. However, all cooling and heating systems wear down with time and geothermal systems are no exception. Geothermal systems are different from other heating systems due to their settings changing from season to season. These setting decide whether cool air is pushed from it or hot air. The settings of the system also allow it to know if there is enough cold or heat available in the ground source. If you fail to change the settings on geothermal system’s thermostat, it may not be able to start. The system might also not start if the current temperature of the room is the same as the temperature set on the thermostat. Changing the temperature even one degree on the thermostat can help start up the system. Many heating systems face this common issue, however, in geothermal systems the source of this problem is different from typical heating systems. If the geothermal system is not sufficiently heating your home, there could be several reasons for its ineffective performance. There could be a faulty wire in the electricity supply. Renewable energy is used to power a geothermal system, but electricity is also used. So, ineffective heating could be due to an electrical problem. There could also be an issue with the heat pump. Typical issues with the heat pump include problems with compressor, antifreeze leaks and fan problems. Geothermal technicians therefore always check all the electrical connecting and the heating pump to determine the cause of the problem. 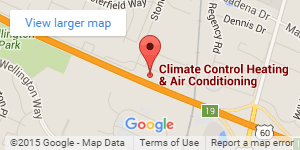 Contact one of our technicians to learn more about how Climate Control can help! As your geothermal system continuously operates, condensation appears. When it is functioning without any problem, condensation evaporates, however, if there is an issue in the system, condensation may build up and as a result ice may form on the heat pump. The iced pump won’t be able to generate sufficient heat to maintain the warm temperature of your home. The pump may ice up because of absence of refrigerant. If that’s the case, the issue might be resolved when you refill it. However, there could also be a leak that’s causing the refrigerant to discharge. If the problem persists, geothermal technicians should be called for help. If you are beginning to experience any of these problems and think that your geothermal system might breakdown very soon, call Climate Control to investigate the matter. 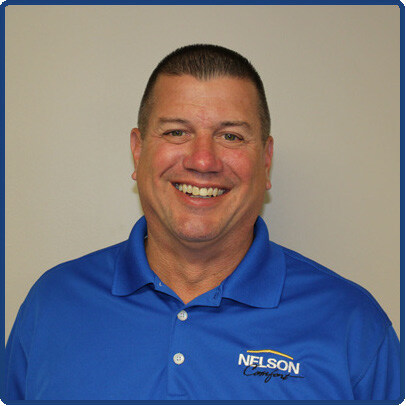 Our NATE-certified geothermal system technicians are available 24/7 to get your system back up and running properly.